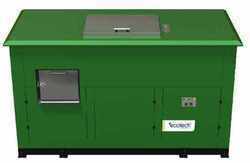 Our product range includes a wide range of composting machine, 250 kg rapid composting machine, 500 kg rapid food waste composting machine and semi automatic waste composting machine. 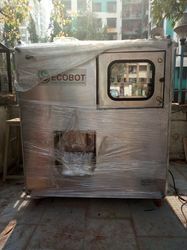 We manufacture composters with inbuilt shredder and is well equipped with moisture reduction system, odour control mechanism and is fully automatic operation. 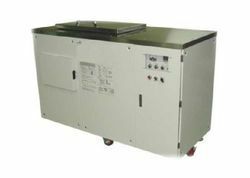 Capacities available in composter machines are 100 Kg, 250 Kg, 500 Kg and 1 Ton. ·Processes all types of organic waste (Food Waste, Kitchen Waste and garden Waste). · In-house waste management reducing dependence on municipality.